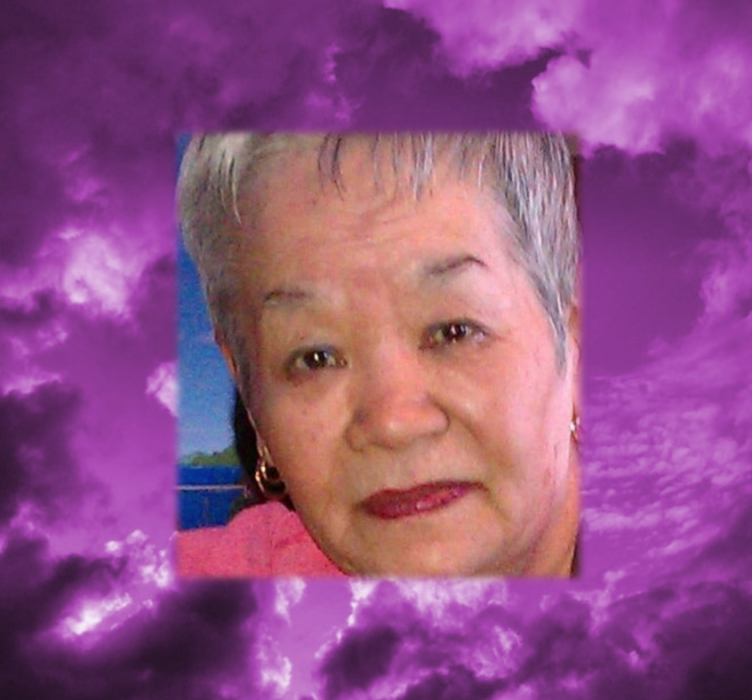 Obituary for Mrs. Tomie Kincaid | Mack Eppinger & Sons Funeral Service, Inc.
Mrs. Tomie Kincaid, 75 of Acworth, Georgia passed away on Sunday, November 12, 2018 surrounded by her loving family. A Private viewing for family members only will be held on Wednesday, November 14, 2018 from 6:00 P.M. - 7:00 P.M. at the Mack Eppinger and Sons Funeral Home, 210 North Bartow Street, Cartersville, Georgia 30120. Private Interment will follow on Friday, November 16, 2018 in the Georgia National Cemetery, Canton, Georgia.